I’ve heard this so many times, that I’m not really surprised by it. Why do we need to invest in mothers? Shouldn’t the focus be the child? So let me explain why I invest in mothers and why you might want to do the same. I got into coaching mothers because as a mother I noticed that there is literally no support for mothers beyond maternity care. Which literally made no sense to me considering the leadership role they hold over the future next generations leaders, the children. Don’t get me wrong there are mother and baby groups, but they pretty much concentrate on the baby which is fantastic, but how do you really acknowledge and understand that your whole life has changed when the focus is always placed on your baby? How do you process the emotional challenges that come with such a big change to your life when you don’t get the time to process it and devise a new plan to succeed? How do you really build healthy balanced relationships with your children or your child when your mostly likely not doing that with yourself? I invest in mothers because I understand the motherhood journey. Infact I have been where most moms get too at some point in their journey. Feeling slightly fatigued, too exhausted to take care of themselves, wondering when they will catch their breathe, taking less from life because they don’t have the energy to acknowledge they deserve more or simply so worried that they will be judged as a bad mother that they don’t dare to acknowledge that they might be struggling and need help. I invest in mothers because I know they deserve more, I know the future of society being the children are directly impacted by the mothers and I know that mothers are worthy of being given the tools to create a fantastic fulfilling life. Iam also aware from research that mothers are the dominant parental figure in a child’s life and that they shape the future of society through their children, by the way they show up to their own lives. I invest in mother’s through coaching and teaching because as a society we should care, celebrate and acknowledge the journey of a mother to raise herself and the future leaders of this world. I invest in the succession of this world by ensuring each and every mother feels supported or at least knows where to turn to for help when raising her children and herself to life she desires. Because let’s just put this into prospective for a moment, it’s virtually impossible to go through such a life changing event of creating a new life and bringing that life into this world without it having an emotional, physical or psychological effect and the mother not being effected by this in someway. I stand by the belief that care and support for mothers needs to go beyond maternity, because parenting is a lifetime experience that requires more investment in giving confidence to succeed on their own terms. I would also like for everyone to keep in mind that the core fundamental development years of a child is between the age 0-7, which is when traditionally and often by law are with the mothers. Therefore this is truly when the most support is needed for a mother so the child and the mother can flourish in life. The empowerment of mothers has never been more important than it is now, we are slowly starting to wake up to the fact that mothers are often the dominant parental figure in a child's life, therefore is shaping the future of society with her ability to lead and nurture her children. Giving mothers the right tools to do so has never been more critical to the outlook on how our next generations leaders will look and what they will stand for. 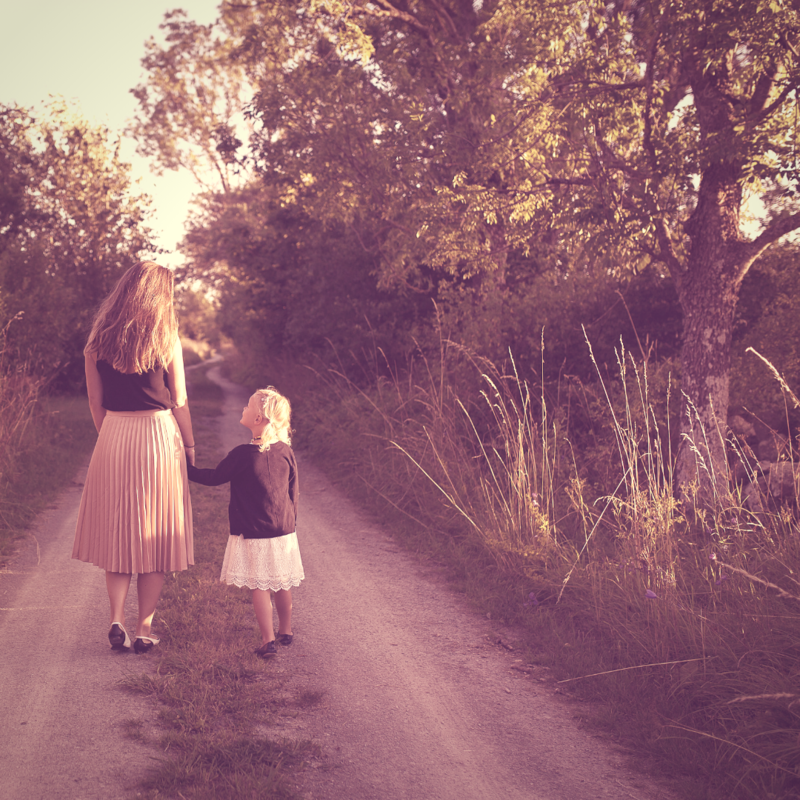 Thousands of mothers each year struggle with knowing their worth as it's not commonly celebrated the importance of mothers and their motherhood journey. Beyond mothers day mothers are expected to shrink and to fit into this stereotypical perception that the world has on mothers. We only have to look at the struggles mothers have accessing genuine and fulfiling careers or how they are still being shamed into "bouning back" quickly after child birth as if that is the most important aspect of motherhood.